The Lotus Evora Clutch seems slightly problematic. 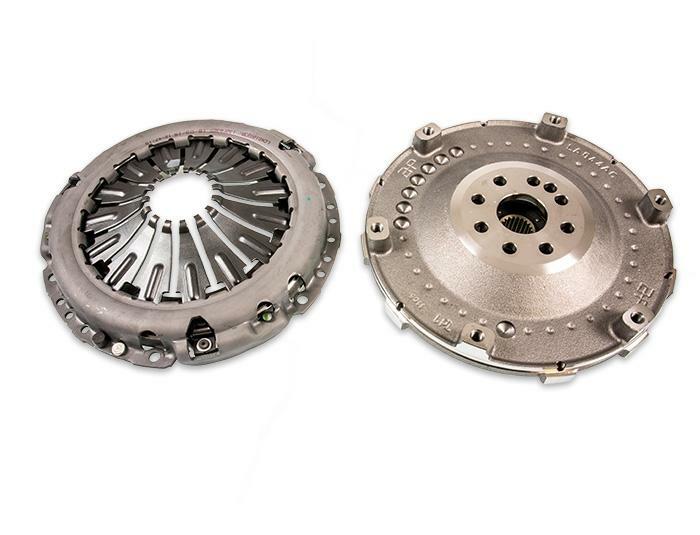 Lotus have designed a new clutch for every version of the Evora as the old clutch wasn't capable of handling any extra torque. 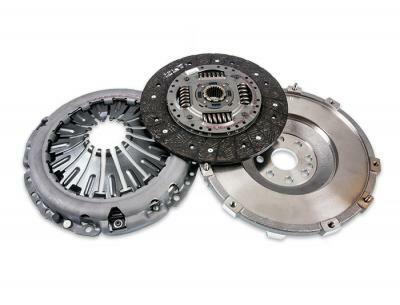 At the same time, a lot of owners complained as the clutch seems to wear fairly quickly and replacing a clutch is a costly -engine out- operation. 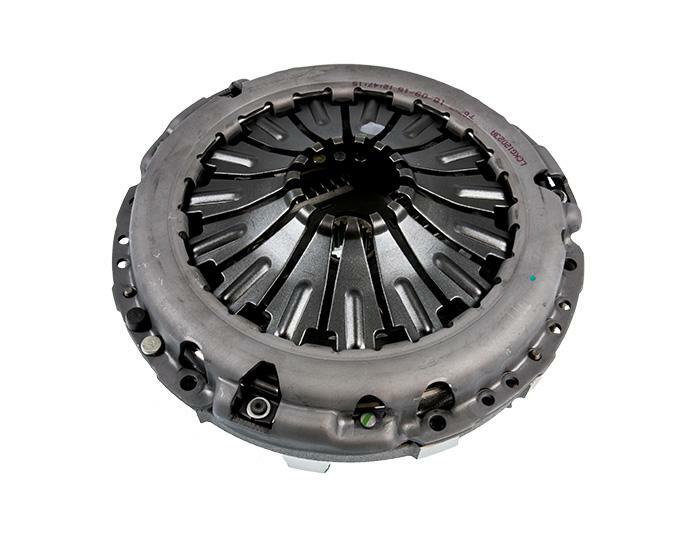 What we're offering here is the clutch which can be used for cars to the 400BHP / 300lbft mark.